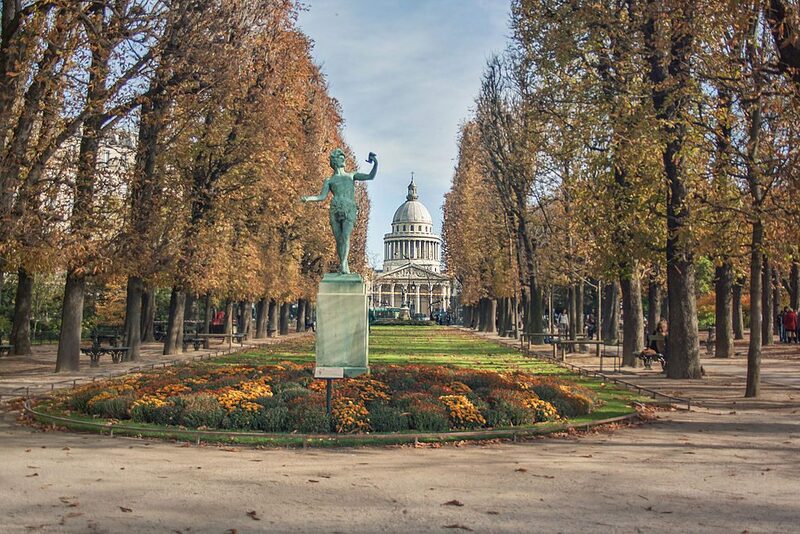 Autumn in the French capital has always been one of my favorite times of year– especially at the outset, before the days wane into early darkness and the trees are stripped bare. 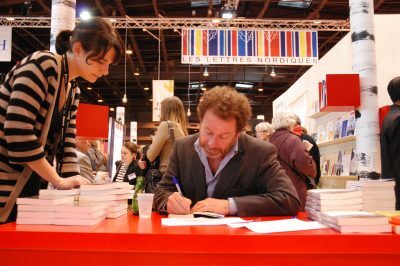 Paris in October is a lively, energizing month that offers plenty to see and do. With the added benefit of crisp air and the opportunity for a little poetic contemplation, what’s not to love? 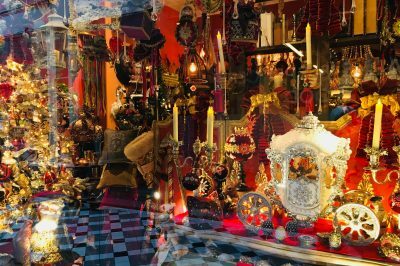 Like September, the de facto New Year in the city, October brings a plethora of events: some of the most important exhibits of the year, free “happenings” for all ages and a bunch of interesting trade shows. There’s an undeniable and contagious energy in the air. And while low season doesn’t technically start until the end of the month, October offers a certain balance between excitement and contemplative quiet. Suitably intrigued? 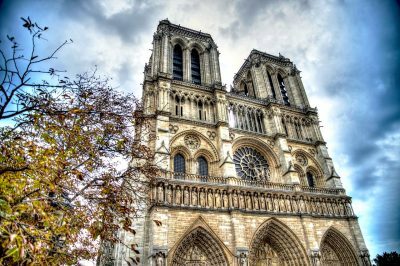 Read on to decide whether an October trip to Paris might be ideal for you. In what follows, I offer in-depth tips on what to see, where to go, and how to pack your suitcase in light of general weather conditions. Finally, I give my picks for exhibits I think are especially worth your time in 2018. I’ve already mentioned some of the benefits of an October sojourn– namely, a city that still feels vibrant and full of energy, while moving into its ebb season. On a related note, October tends to be a bit less crowded than April through September, so you’ll likely have a bit more of the city to yourself. I’m not suggesting that lines will be nonexistent, nor that getting tables at trendy restaurants or tickets at popular exhibits will be easier. It may just be a tad easier than in peak months. The other thing that can make this time of year especially pleasant and memorable is the focus on autumnal activities and celebrations. 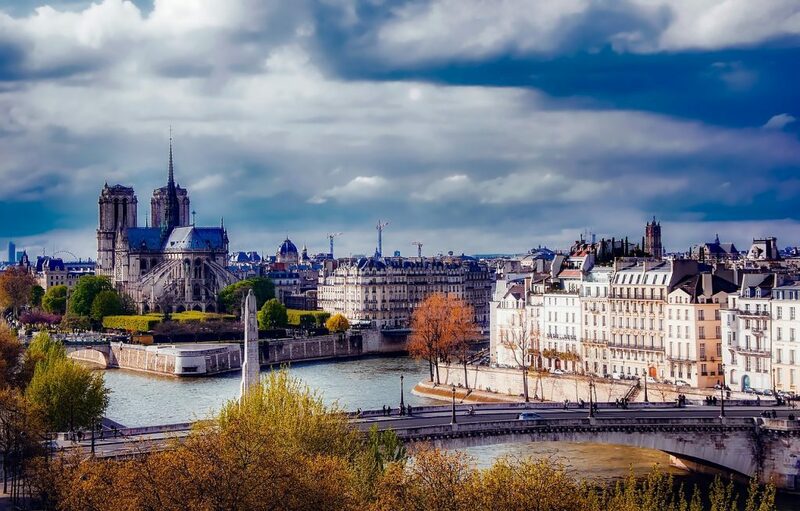 From wine tasting in Montmartre to all-night art shows and strolls through markets overflowing with bounty, October offers numerous ways to enjoy harvest season– even in the middle of the city. See more on these and other events by scrolling down. Naturally, every month has its downsides. Technically, high season continues through around mid-October, so flights and rail fares tend to remain high until month’s end or early November. This is why it’s crucial that you begin research early into travel packages and make some decisions that will hopefully save you money. I always recommend booking several months ahead of time– unless you’re traveling from within Europe, which might mean you can get last-minute deals on flights and trains. To get the ball rolling, you can compare prices and offers on flights and hotels over at Skyscanner, or book train tickets and passes (via Rail Europe). Another potential con? Especially in the second half of the month, the weather can be a bit discouraging if you want to spend a lot of time outside or go on day trips that involve lots of time in the open air. Some won’t be deterred by the cooler temperatures– see more on weather below– but when cold rain adds itself to the mix, it can really dampen (quite literally) your adventurous plans. Temperatures in October tend to be on the cooler side, although, as I’ve remarked in my other monthly guides, unusually high readings have been noted in past years. In general, you should plan for mild to somewhat cold conditions. The French capital gets a fair amount of rainfall year-round, and October is no exception. At month’s end, chilly and rather abundant showers are common– offering the perfect excuse to duck into a cafe or tearoom for a warming treat. While there’s the occasional, disturbingly sunny and warm day in October, in general you can expect cooler conditions to reign. Bring a couple of short-sleeved blouses and t-shirts as well as one pair of lighter trousers, but mainly line your suitcase with warm sweaters and trousers, woolen dresses, warm socks and a waterproof jacket. Shoes that keep out the wet and cold are also essential– large puddles are common around the city. I also recommend a strong, sturdy umbrella– just be careful not to leave it behind at the cafe table where you take refuge from the rain. 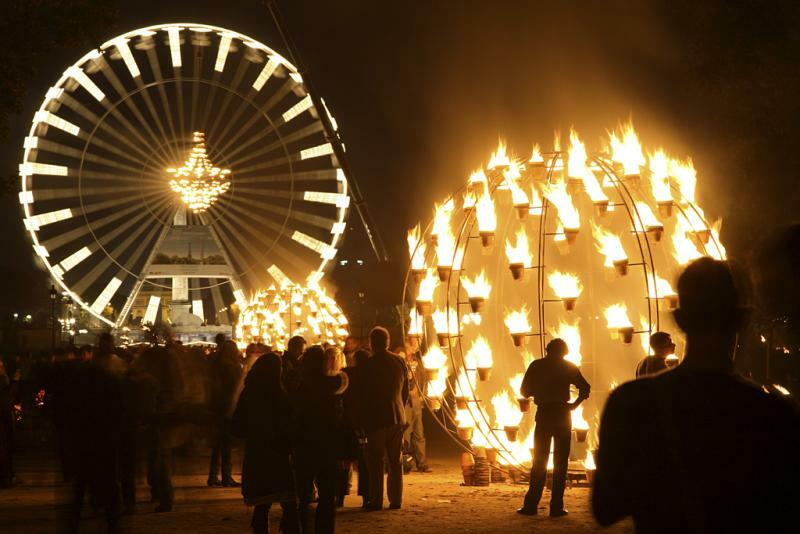 Best Things to See and Do in October? I’ve tried to balance my picks below between lively events and activities that are a bit more laid-back and meditative. I consider such a mix to be ideal at this time of year, when the waning days are likely to make you a bit sleepy and lethargic at times, or desiring of cozy places to retreat to for a little relaxation. Peruse my suggestions here, and then perhaps take a look at the tourist office website for a more complete monthly calendar. With autumn descending, it can feel like a relief (at least for me) to not have to rush around everywhere and “take advantage” of the daylight. The cultural convention that says “you must enjoy scorching heat and sun, and spend all day outdoors wearing minimal clothing while you roast your skin like a rotisserie chicken” is one that I generally find tiresome. So when fall rolls around and it’s once again socially “acceptable” to huddle inside, wrapped up in ample clothing and sipping coffee with a good book in hand, I’m a happy camper. 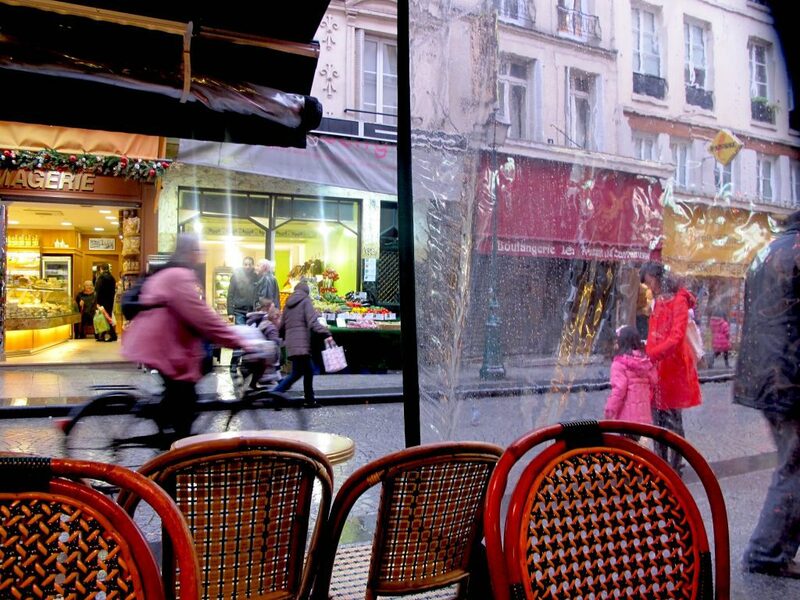 I recommend aimlessly wandering wherever you happen to be staying and simply settling into a cafe that draws you in. This is how I’ve generally found the places that ended up stealing my heart (and much of my disposable income in the form of coffee). 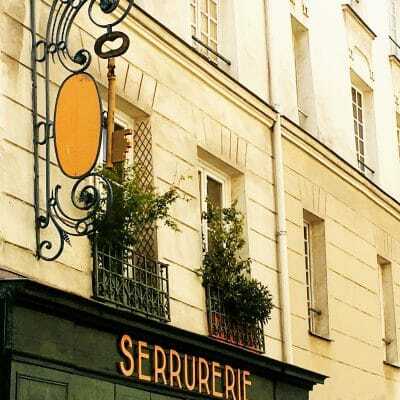 If you don’t like to leave things to chance, though, this is a good list of some of the city’s iconic and seductive traditional cafe-brasseries. This one directs you to some of the better new places for decent coffee in the city. Feel like a quick nosh on something warm, but don’t feel like paying for expensive restaurant fare? 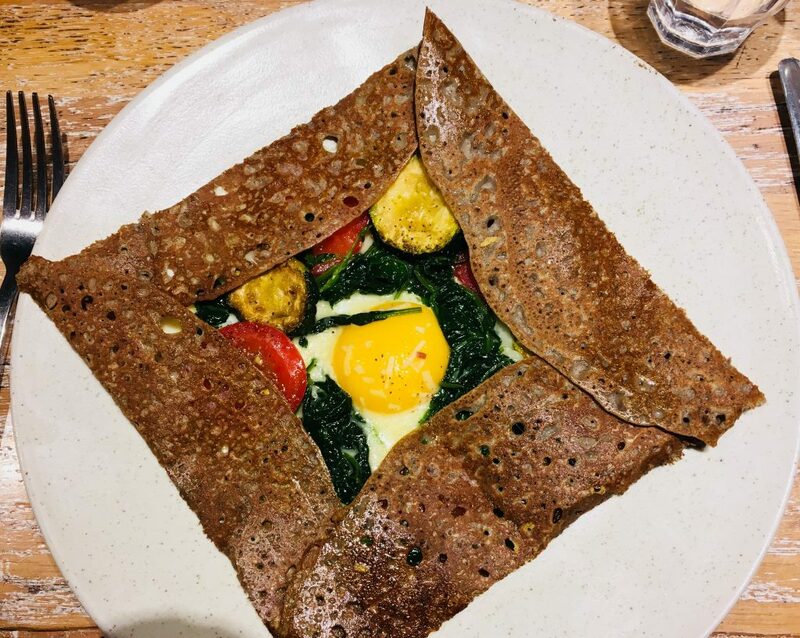 See my guide to the best creperies in Paris. They’re cheap, cheerful and full of choices that are ideal for warming up. October is the beginning of harvest season, and even though Paris is no longer a wine-making or agricultural center, it’s still a place where traditions are carried out with elaborate, ritualistic joy. The annual Fete des Vendanges de Montmartre is one such occasion: a curious, noisy, colorful party in and around Paris’ only remaining vineyard, Le Clos Montmartre. Taste the rare local wine and varieties from other regions of France. Enjoy live music and bizarre processions led by wine “confreries” (brotherhoods/associations) dressed in elaborate costumes. 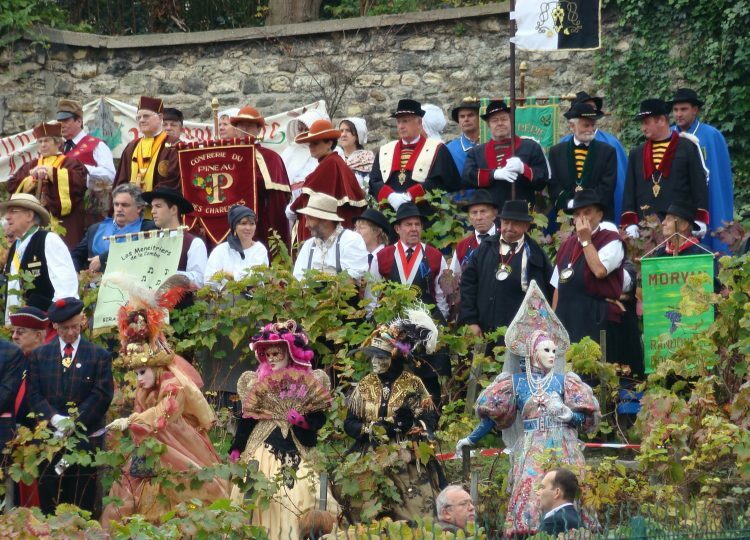 In 2018, the Vendanges take over hilly Montmartre from Wednesday, October 10th through Sunday, October 14th. This year, the celebration is themed around world peace, commemorating the end of World War I, a century ago. Visit this page for the program and details on how to make the most of it. 3. Enjoy an all-night art extravaganza. This dusk-’till dawn event is another entirely free one, and it’s a wonderful occasion to acquaint yourself with contemporary art and artists. Open-air installations (many playing on light in interesting ways, as shown above), performances, concerts and interactive “happenings” pop up in the hundreds around the city for two nights a week each October. This year, Nuit Blanche falls over the night of Saturday, October 6th to Sunday, October 7th.The well-known art critic Gaël Charbau has been tasked with commissioning four different pathways around the city, each on the theme of “constellations”. See this page for full details on the event. The tenth month of the year is generally one of the best for catching excellent exhibitions around town. See this page for a nearly complete list of shows around town this month — and consider my suggestions below. One of the twentieth century’s most visionary artists is being paid homage at Paris’ most-coveted new exhibition space (aside from the one profiled just below). 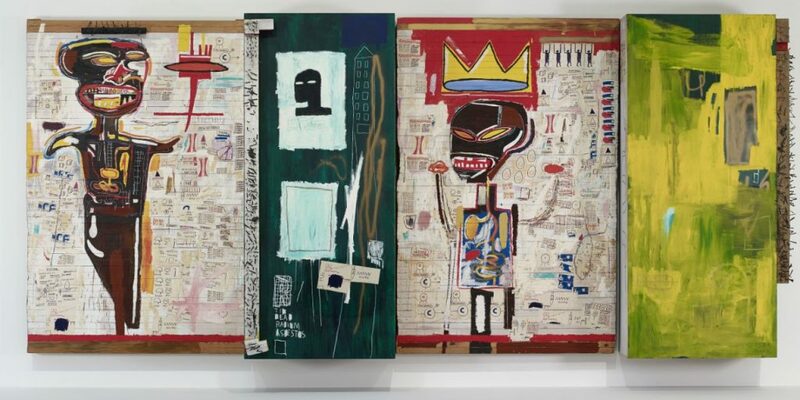 The Fondation Louis Vuitton, an avant-garde-yet-posh new outfit housed in one of Frank Gehry’s oddly compelling structures, opens their new season with a retrospective on American artist Jean-Michel Basquiat. A former graffitti artist who joined the New York coterie led by Andy Warhol in the early 1980s, Basquiat brought a myriad of influences to his singular artistic techniques and vision, from neo-cubism to jazz and hip-hop. The show at the Fondation Vuitton showcases his rich, complex oeuvre by drawing out his compositional process– something close to free-association or improvisation– as well as the incredible finished products. The show opens on October 3rd, 2018 and runs through January 14th, 2019. See this page for information on tickets and hours. At the end of August, I witnessed firsthand a show that had generated so much buzz, I was initially skeptical about it. 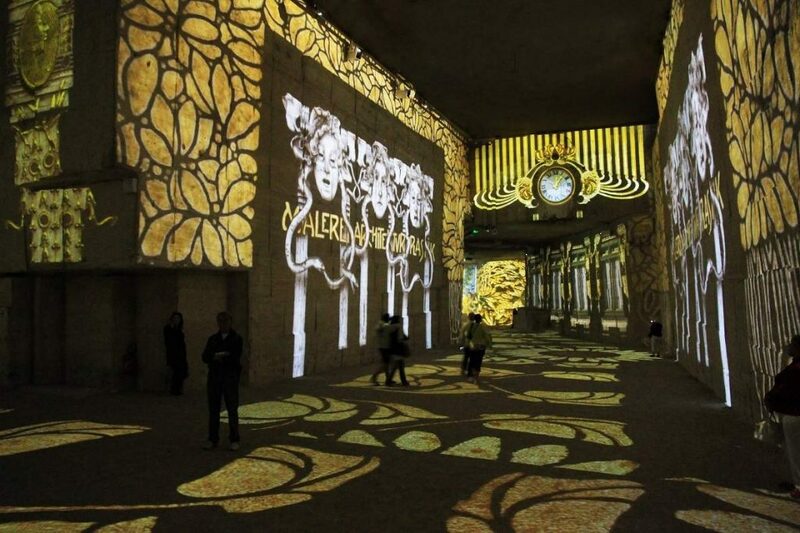 Curated by the team at the Atelier des Lumières, a new exhibition space and cultural center close to Père-Lachaise Cemetery, the exhibit was nothing short of mesmerizing. It brings to full, immediate life the work of Viennese artists such as Klimt and Schiele. Surprisingly, the all-digital medium is so immersive and “textured” that you feel as if you’re plunged into the Vienna of the turn of the 20th century. Bringing together digital animation with an original musical score, this is more than a mere exhibit: it’s a multimedia experience; for once, it’s not all a gimmick. 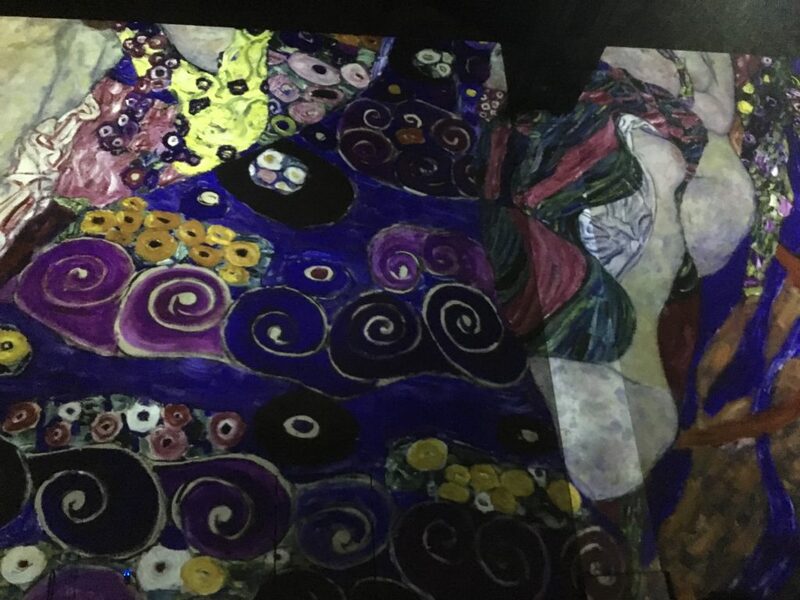 The inaugural show (and two other parallel exhibits) at the Atelier des Lumières run through January 6th, 2019. To purchase tickets ahead and avoid what have been long lines, visit this page. The Petit Palais has teamed up with the Tate in London to curate a stunning show dedicated to French Impressionists, working from London between the late 19th to early 20th century. 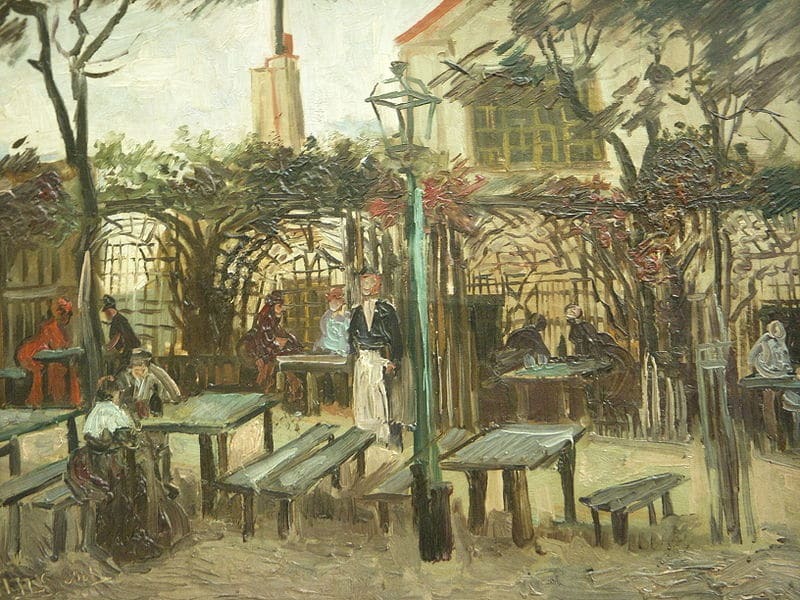 Monumental and gorgeous works from painters such as Monet, Sisley, Pissarro, Tissot and Legros are highlights at the exhibit. Just a (probably unnecessary) aside: It’s a show that, to my chagrin, highlights enduring cultural and artistic ties between two capitals that may soon be pulled apart, should Britain leave the European Union as scheduled in 2019. I’m admittedly a bit biased on this issue, however, since I live between both cities. Enough with my opining. The show runs through October 14th, 2018 at Paris’ Petit Palais. Thinking About Booking Your Trip? Before you hit the “book” button, I encourage you to consider travel insurance. 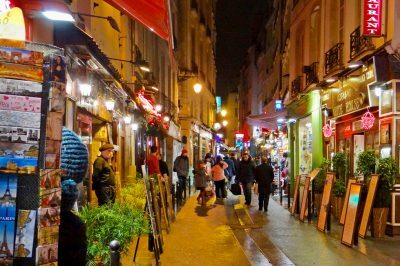 In my full advice on staying safe in the French capital, I note that travel insurance can put your mind at ease, freeing you from worrying about out-of-pocket expenses in case of an accident or an illness while abroad. World Nomads offers a number of reasonably priced and positively-reviewed options. You can compare their travel insurance policies here.